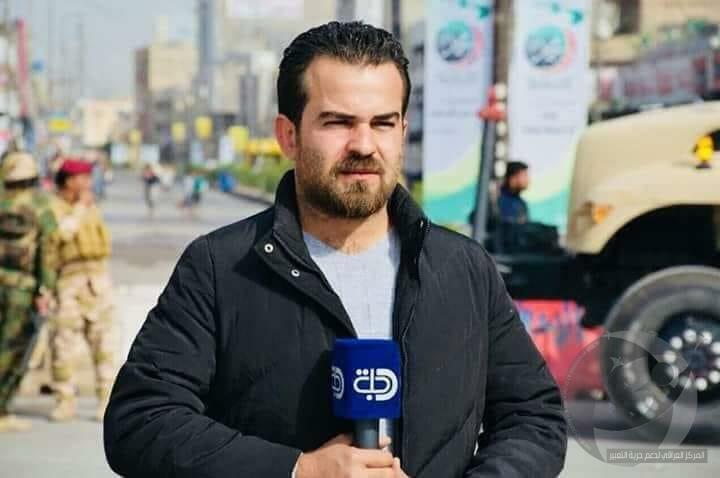 The Iraqi Center for support Freedom of Speech (Rights) rejects how the Al-Adhamiya police station in Baghdad to carry out a warrant for the arrest of correspondent of Dijla satellite channel Anas Yusuf without informing the institution that works or the Iraqi Journalists Syndicate, according to Law No. 21 of 2011 on the rights and protection of journalists. 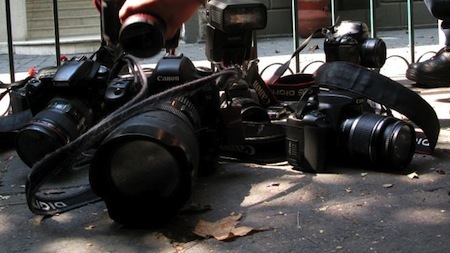 The Iraqi Center (Rights) calls on the President of High Judicial Council, Faik Zaidan, to instruct the courts in the country and the investigation centers to take into account the circumstances of journalists and implement the decision of the Council to scrutinize the issuance of arrest warrants for journalists and notify the institutions concerned. 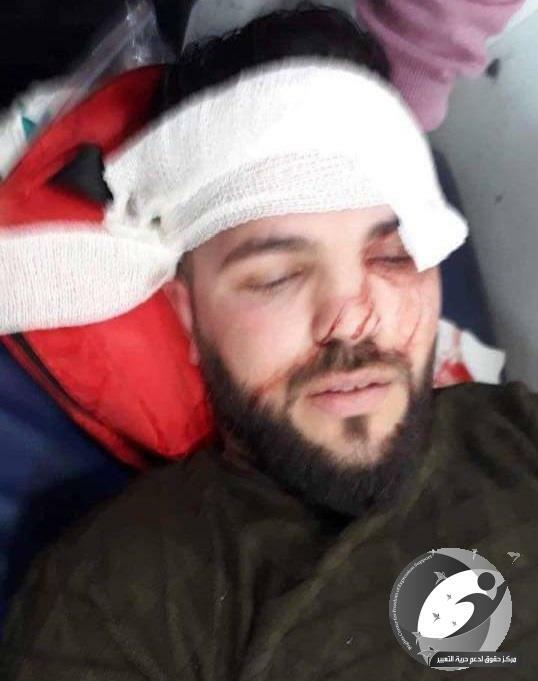 At the same time, the Iraqi Center (Rights) deplores the repeated targeting of journalists and their restriction of lawsuits, and calls on the Commander-in-Chief of the Armed Forces, Prime Minister Adel Abdul-Mahdi, to immediately direct the release of the correspondent of Dijla satellite channel Anas Yusuf, and not to repeat the prosecution of journalists. 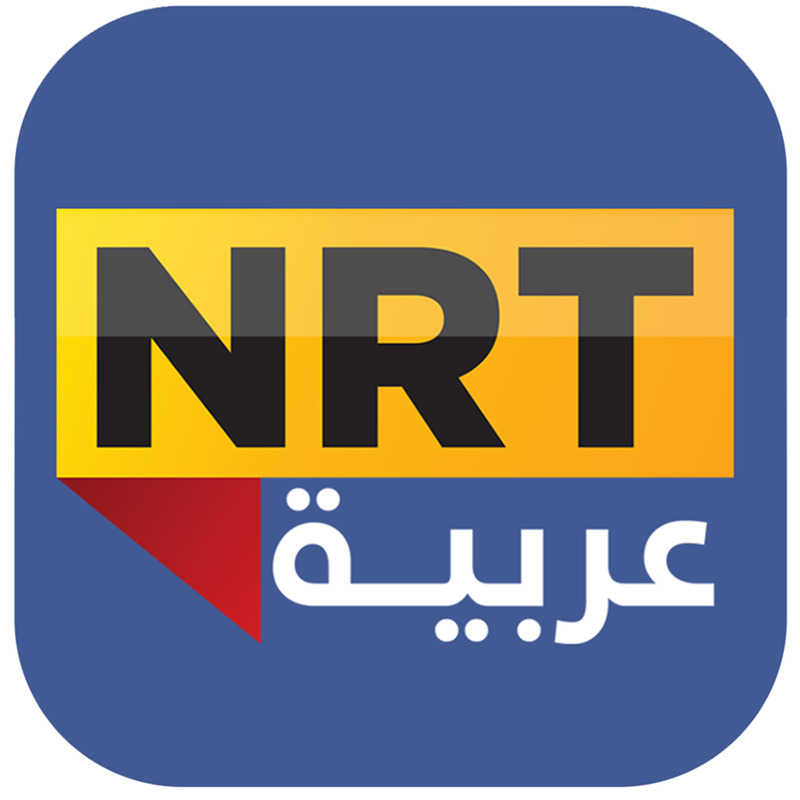 The Iraqi Center (Rights) promises to provide a defense team of lawyers to respond to the complainant's allegations against the correspondent of Tigris satellite channel. 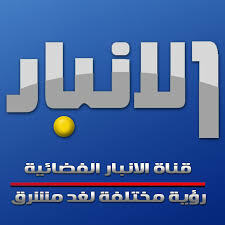 The manager of the correspondent in channel Saif Walid, told the Iraqi center that the members of Adhamiya police station arrested the correspondent of Dijla satellite channel in Baghdad, Anas Yusuf after a person filed a lawsuit against him on the backdrop of the preparation of a television report on a demonstration condemning the intervention of neighboring countries by the Iraqi decision, Where the plaintiff prevented the journalist from covering up without a right or legal justification, and this was shown in the report, while the plaintiff used it to register a case against the journalist. Where they (police elements) prevented the journalist from covering up without a right or legal justification, and this was shown in the report, while they used it to register a case against the journalist.